I am so busy this week but I want to pop in to tell you guys about this fun giveaway celebration by Ivory Homes! 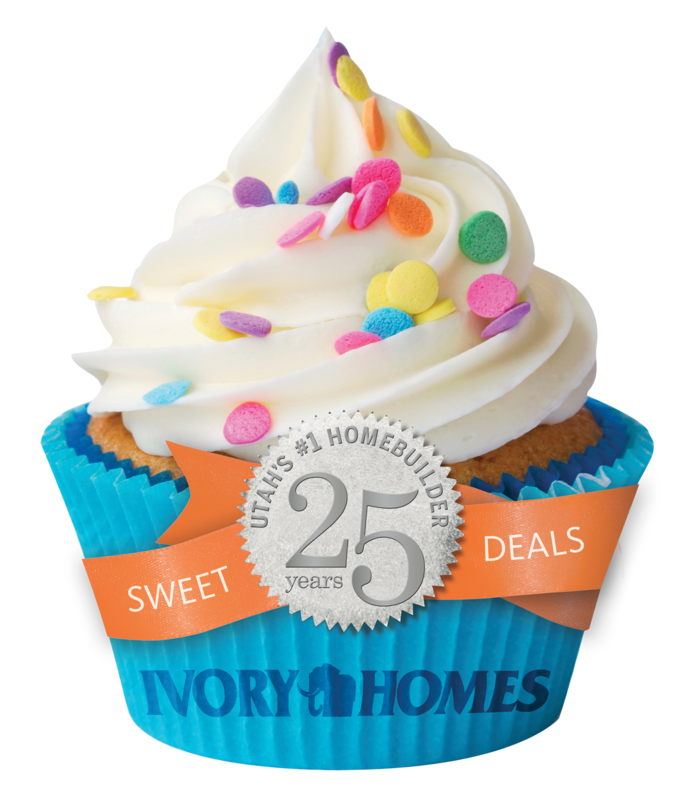 Ivory Homes is celebrating 25 years of being “Utah’s Number One Home Builder” so they are having a fun celebration including Cupcakes for Charity, Contests, and Kitchen-Aid Mixer Giveaways!! If you live in Utah, PLEASE come to their party this Friday night! Mixer! And even if Instagram isn’t your thing, anyone that attends and registers with Ivory Homes will also be entered in a drawing for another Kitchen Aid Mixer! Ivory Homes 2013 Catalog. I’m a HUGE sucker for model homes and Parade of Homes so basically this party is a a double party for me! Please come to the open house on Saturday! If you can’t make it though, still enter the Kitchen Aid Mixer giveaway below! Conratulations Ivory Homes!!! I wish I could be there, what fun. Thanks for the chance to celebrate with you and for the opportunity to win my dream mixer!! Wish I lived close by, oh well have fun for all those who won’t be there Heidi. Thank you for the opportunity to win a fabulous mixer!